Book Ferries to Ireland, Northern Ireland, Wales, England and Holland with Stena Line - Belfast, Cairnryan, Holyhead, Harwich and More! 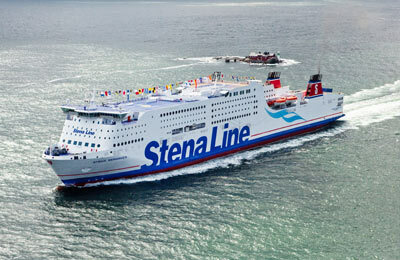 You can book a Stena Line ferry across the Irish Sea to Ireland from Wales, England and Scotland. You can also book Stena Line ferries to Holland from England and between France and Ireland. In addition, Stena Line offer many other routes in Scandinavia and the Baltic states. 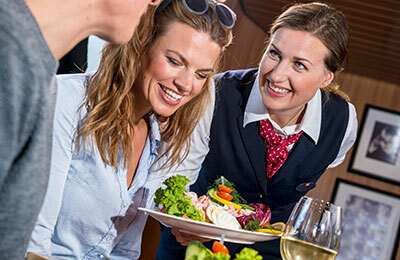 For the latest Scandinavia prices, see our Stena Line Scandinavia page. Stena Line is one of the world's leading ferry companies and offers the highest levels of comfort and service on board its ferries. AFerry always has cheap prices for Stena Line ferries and the latest special offers. 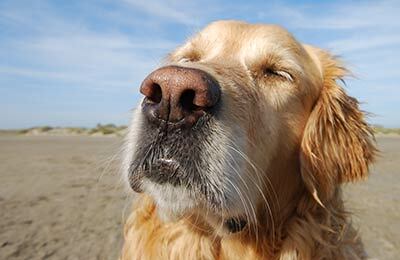 You can book Stena Line ferries to Belfast, Dublin, Dun Laoghaire, Fishguard, Harwich, Holyhead and more. For all routes and for the latest Stena Line prices and sailing times see below. Whether you're travelling to Wales, Ireland or Holland, you should make sure you come to AFerry.co.uk for StenaLine tickets. You can book a Stena Line ferry to Belfast, Liverpool, Dublin, Dun Laoghaire, Fishguard, Harwich, Holyhead and many more fantastic destinations. Simply take a look at our magnificent destination timetable below for the best times and the latest Stena Line offers. You should also check out our StenaLine Scandinavia page for ferries to this wonderful Northern European region. If you've been searching the internet for the very best Stena Line offers then you'd be crazy not to come here to AFerry.co.uk. We provide competitive and affordable Stena Line ferry tickets which our industry rivals would struggle to compete with. 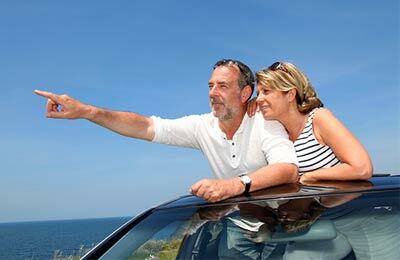 Whether you are travelling on foot or by car, we are confident that you won't find better Stena Line offers elsewhere. We also offer a range of Stena Line crossings so you can travel at a time that suits you. So, if you want to book Stena Line Ferries then you should make sure you come here to AFerry.co.uk.